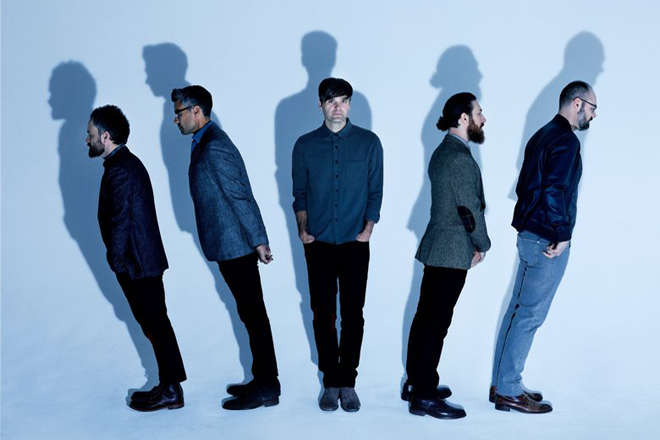 Death Cab For Cutie’s power has always been found in quiet moments. 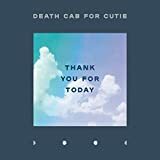 As the band has now eclipsed twenty years together and are poised to release their ninth album, Thank You For Today, into the world on Friday, August 17th via Atlantic Records, Vocalist Ben Gibbard has seemed to shift the band’s sound to focus on feeling, preferring more mellow melodies to back reflective lyrics. The band’s first album without any input from founding member Chris Walla, Thank You For Today is ten tracks that find their energy by holding a mirror to the dangers of nostalgia and casting a bright eye to the future. While still distinctly a Death Cab album, powered by Gibbard’s unmistakable voice and touching lyrics, this new effort somehow feels different. Following up 2015’s excellent Kintsugi, which chronicled the fallout following a divorce, Thank You For Today mulls over a long life lived and the harsh reality that things can never be the way they used to be. 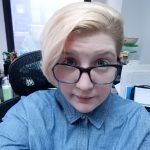 Thank You For Today is the distinct product of decades of experience: reflecting on the past, struggling to live with the moment, and change along with the world or be left forgotten. As thoughtful as Death Cab has ever been, Gibbard still knows how to strike a deep, meaningful chord within his listeners, particularly those who have grown up along with band. With few dull moments, and songs like “Summer Years” and “60 & Punk” sure to end up among the band’s most memorable, Thank You For Today has instantly crawled its way toward the top of the band’s already shining discography. For these reasons, CrypticRock gives this album 4.5 out of 5 stars.